RON HOWARD: "I REALLY MISS JAMES." RON HOWARD: "I REALLY MISS JAMES." Classic FM has published an exclusive interview with film director Ron Howard. 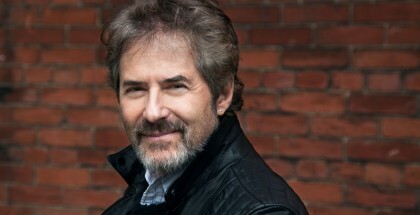 James Horner scored seven of Howard’s films, making him Horner’s most collaborated-with director. 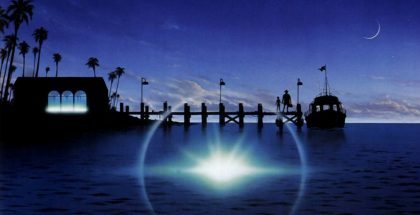 Their most famous projects are A Beautiful Mind, Willow, and Apollo 13. "I really miss James, and I was always, always, in the back of my mind, assuming we'd work together again,” shares Howard. “He had really fallen in love with flying." "People don't realize what an avid hobbyist James was. He could make, you know, radio-controlled helicopters from scratch and fly them. You know, he collected gemstones and he would go all over the world and go into caves. Here’s this very sophisticated guy. You wouldn't think, you know, he'd be there with a pick and a helmet with a light on it, finding these gems…. But he had a vast collection." "He'd really, really fallen in love with flying…. That crash was devastating for me. But I knew from my last conversation [with him] that, you know, he was doing something that he truly loved." I’ve read that Howard ended his collaboration with Horner after the composer criticized his movie The Missing (which he scored). 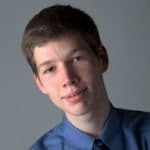 It’s a pity, I imagine that he would compose magnificent scores for Howard’s movies like Cinderella Man and The Da Vinci Code, probably better than the actual ones that ended up on the movies (with all due respect to Thomas Newman and Hans Zimmer). You make an interesting point. I have often wondered about the sudden end of the Horner/Howard partnership, which of course was so productive, but the subject seems never to have been brought up in any of Horner’s own interviews. The public reception and critical response to ‘The Missing’ was a disappointment for Howard, and he may have decided, to ensure his next picture was a commercial success, that a number of changes were necessary, one of which was to replace his regular composer. 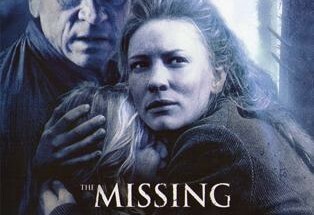 It would still have been possible for this to have come about in a perfectly amicable way–after all, several Howard films pre-‘The Missing’ were not scored by Horner, but they always came back together eventually. A serious falling out for whatever reason following the release of ‘The Missing’ does make sense. Howard was among the first to pay tribute to Horner after rumours of his passing were confirmed. 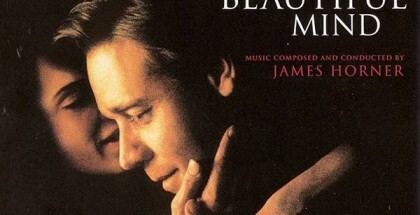 Howard’s thoughts on James Horner, while absolutely sincere, are perhaps tinged with regret that the two friends never got to settle their differences before circumstances made reconciliation impossible. Don’t agree with comments, if the whole interview is listened to, Ron talks of their lunch together just before James’s accident, talking over future projects they expected to do. 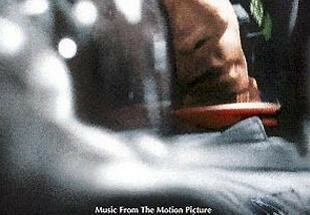 Also that Tom Hanks was at some of the recording of Apollo 13,and he was overcome with emotion when hearing the music. Pamela. Hi Pamela–Thanks for highlighting Ron Howard’s words concerning the renewal of his relationship with James Horner just prior to the composer’s death. I have not listened to the interview myself. I don’t think we should be entirely surprised that Howard would say something like this. Put yourself in his shoes. In a radio interview, when asked about the much loved composer, is he really going to say ‘Well actually, I hadn’t spoken to James for twelve years, and I had no plans to work with him again’? I don’t think so. Horner’s untimely death brings the prolonged separation between the two men into sharp focus in a way that for Howard is at best awkward and at worst shows him in a bad light. 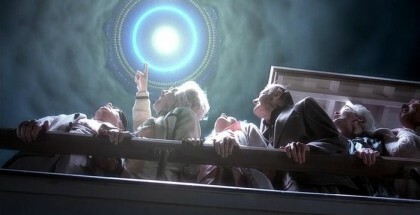 To speak of a get together where they discussed future projects provides comfort and consolation–not just for the listening James Horner fans, but for Ron Howard himself. You have to wonder whether the objective record supports Howard’s claim. 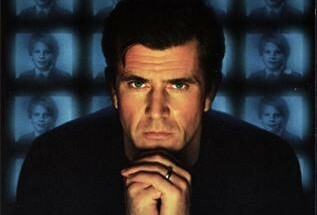 Howard has made quite a number of films since ‘The Missing’ was released in 2003. His career over the past decade suggests that in terms of scoring duties Hans Zimmer is his composer of choice, which is fair enough. However, Howard could still have returned to Horner if Zimmer happened to be unavailable. 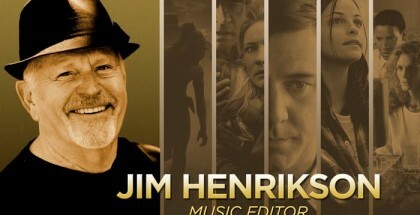 Yet ‘In the Heart of the Sea’, released in December 2015, features the music of Roque Banos, whom Howard had not worked with before (the process of scoring the movie would have commenced well before June 2015). If Howard really had it in mind to link up once more with Horner, he was waiting a remarkably long time before making it happen. At ‘Titanic Live’ at the Royal Albert Hall in April 2015, Horner was joined on stage for the standing ovation by both James Cameron and producer Jon Landau. It is made clear in the interview he gave the following day that Horner was fully committed to scoring the ‘Avatar’ sequels, a mammoth task that was going to keep him occupied for the next few years. 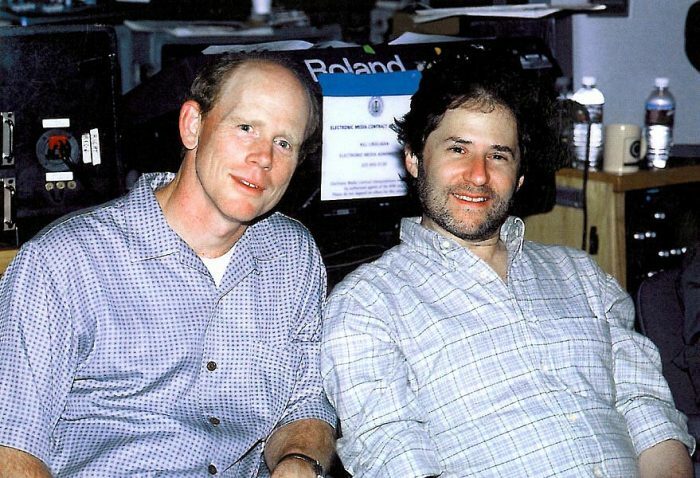 James Cameron had a very possessive attitude to Horner, and while the two were engaged on the Avatar movies there is no way he was going to let Ron Howard or any other director anywhere near his composer. 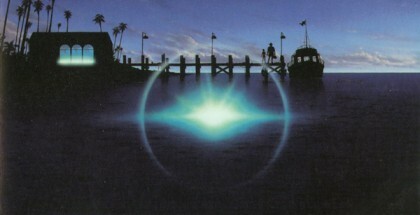 The evidence from near to the time of his death that Horner was on the cusp of renewing his partnership with James Cameron in a way that was going to dwarf their previous collaborations simply does not square with Ron Howard’s assertion that just prior to the accident he was talking with Horner about future projects. I very much suspect that the lunch Howard is referring to, like the character Parcher in ‘A Beautiful Mind’, is more imagined than real. This is not to judge Ron Howard. The point is that regret is a binding rule of the human condition, and it applies just as much to celebrated film directors as it does to the rest of us. 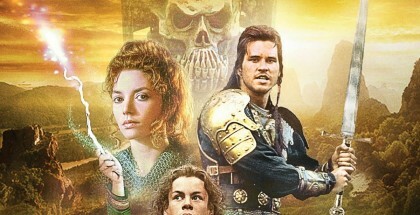 So when thinking about James Horner, Howard is not only remembering how things were, but also wishing that certain things had worked out differently. 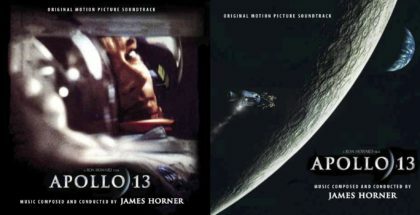 The anecdote concerning lunch with James Horner is best seen as a Ron Howard’s way of coping with the shocking loss of a man with whom he once had very close ties, but the objective record speaks for itself. Ron Howard says he really misses James, and I have no reason to disbelieve that. Unfortunately, while Horner was alive, Howard missed plenty of opportunities to be reunited with his old friend, and for movie fans in general, but above all for Ron Howard himself, this is something to be regretted.